1. International flights to and fro between China of Delta Airlines, American Airlines, United Airlines, Lufthansa, Air Canada, British Airways, Swiss Airlines, Austrian Airlnes, Finn Air, Alitalia, KLM Royal Dutch Airlines, Air France, ANA, Japan Airlines, Korean Air, Asiana Airlines, Singapore Airlines, Emirates Airlines, Qatar Airways, Etihad Airways. 2. International flights of domestic airlines of Capital Airlines, China Eastern Airlines, Xiamen Airlines and Shenzhen Airlines. 3. Flights of China Express Airlines, Guilin Aviation, Qingdao Airines and Hebei Airlines. 4. Large International Airports like Beijing Capital International Airport. 5. High-end hotels and clubs. 6. 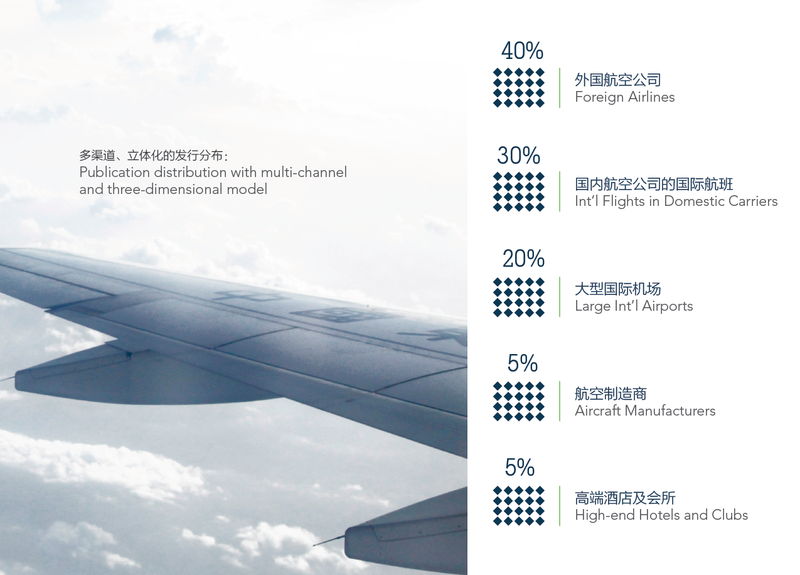 Presented all over screens of 198 LCD digital displays throughout 17 major Chinese airports each of which sees ten million passengers per year. 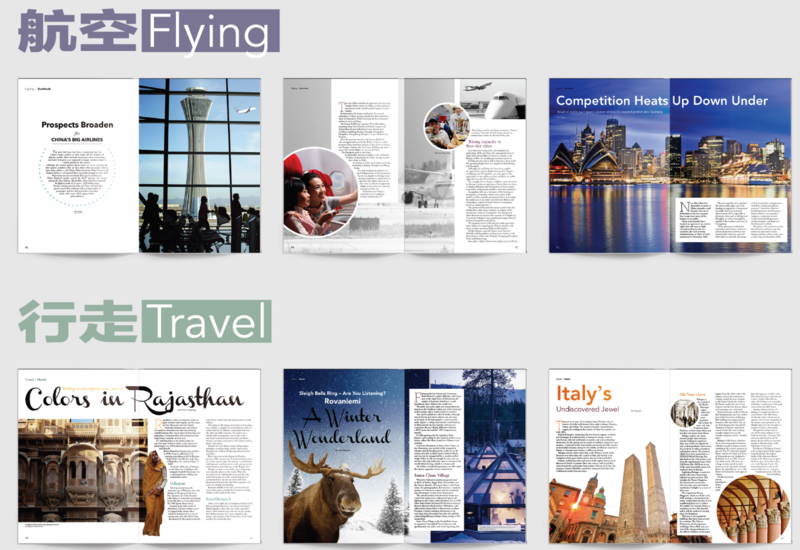 Sky Times inflight magaizne is an international CAAC inflight magazine circulating within flights of international flights of both domestic airlines companies and overseas airlines companies. 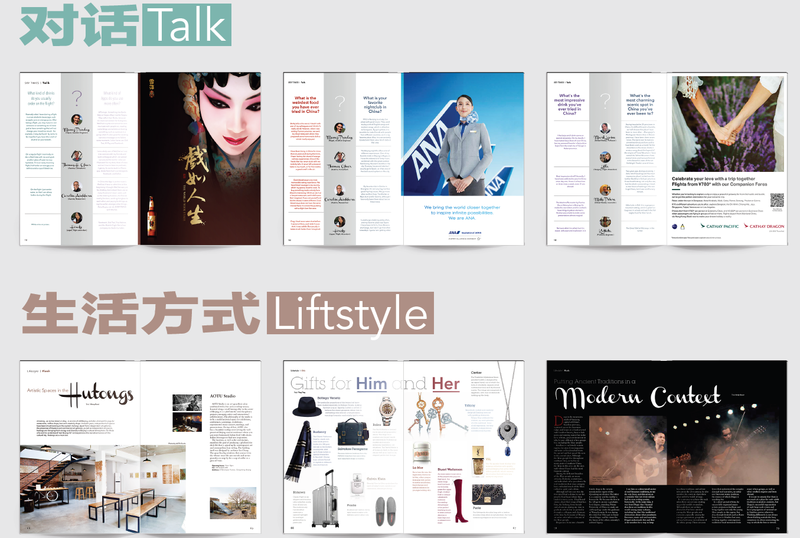 Sky Times inflight magazine is the only international China inflight magazine issued by CAAC and have been influential among international passengers. 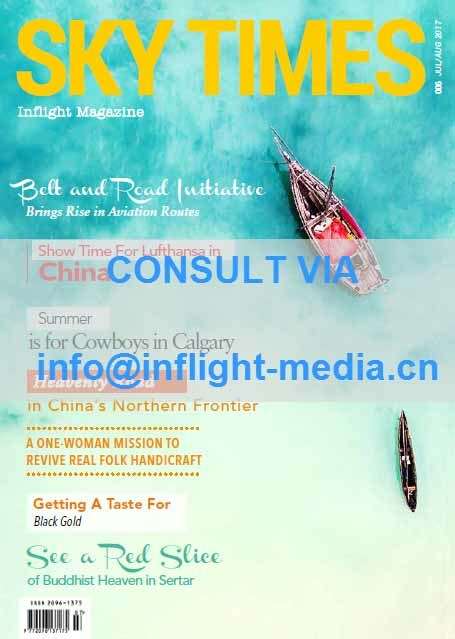 Sky Times inflight magazine has been circulating on foreign airlines to and from China, international flights of domestic airline companies, large international airports, aircraft manufacturers and high-end hotels. 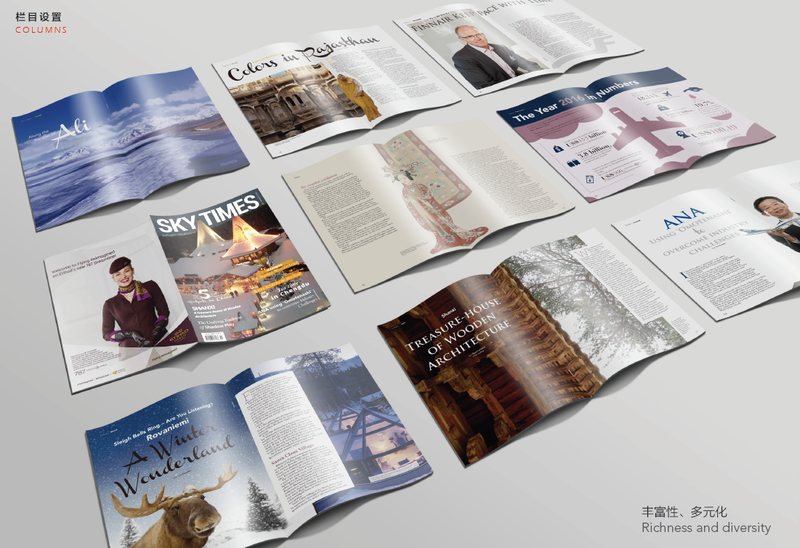 CAAC Sky Times inflight magazine advertising is an effective way to promote your brand internationally, especially among Chinese international passengers. 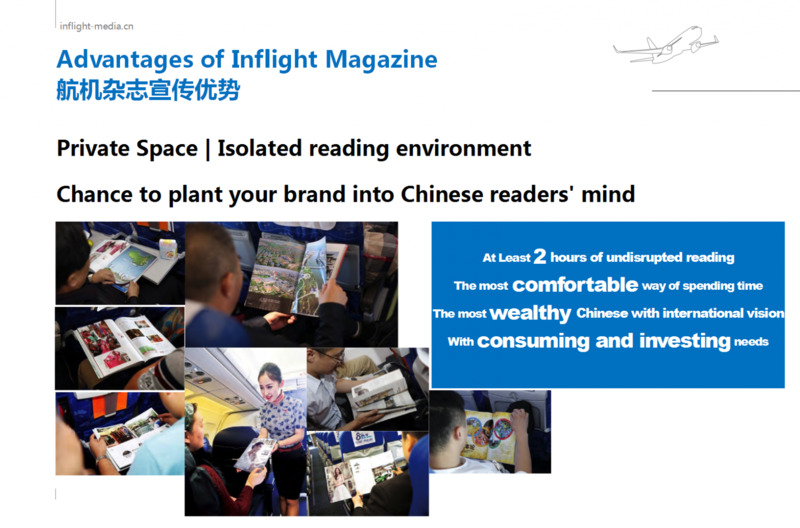 Sky Times inflight magazine advertisement will be presented simultaneously over the 198 LCD screens of 17 major Chinese airports. 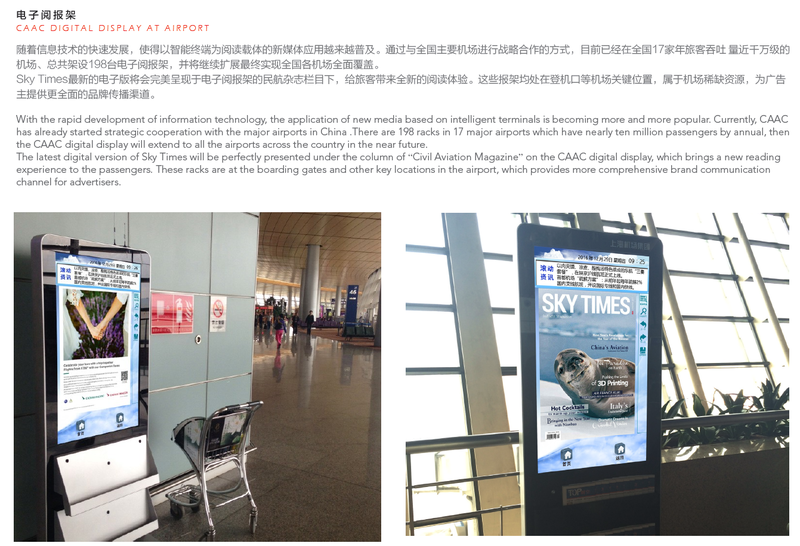 If you invest in CAAC Sky Times inflight magazine, you'll get the effect of promotion in the form of China's airport advertising. 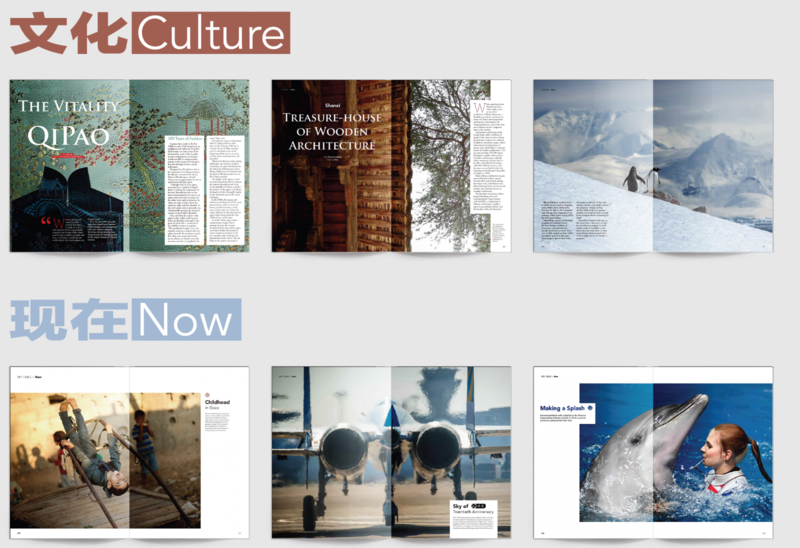 CAAC Sky Times inflight magazine is a comprehensive one containing key columns of People, Culture, Now, Data, Items, Flying and so on. 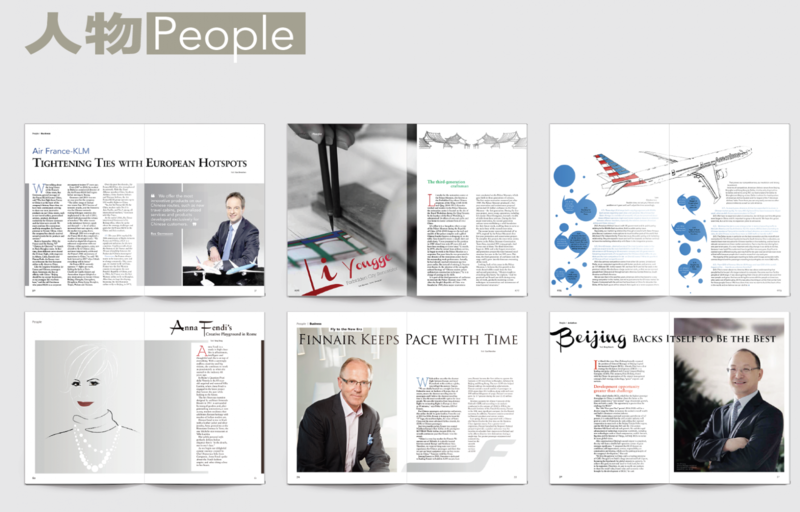 CAAC Sky Times inflight magazine is a fun to read, and a kaleidoscope to all aspects of life and society. 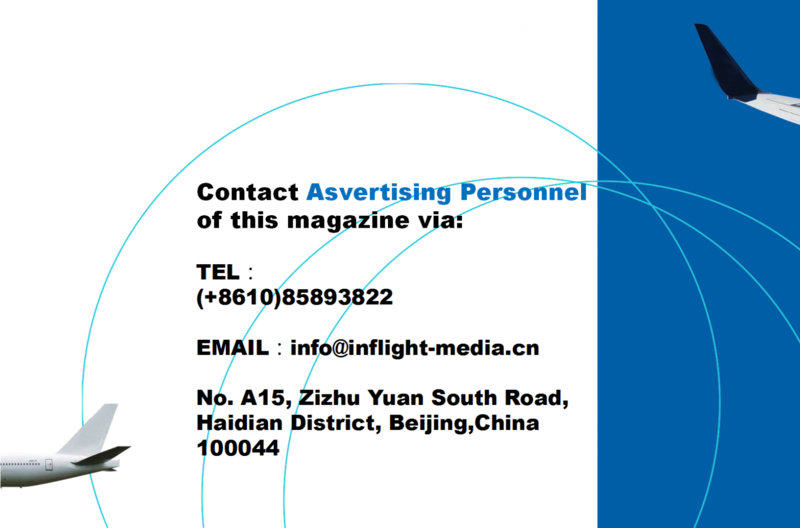 CAAC SKY TIMES Inflight Magazine advertising consulting telephone number: +8610 85893822, email: info@inflight-media.cn. 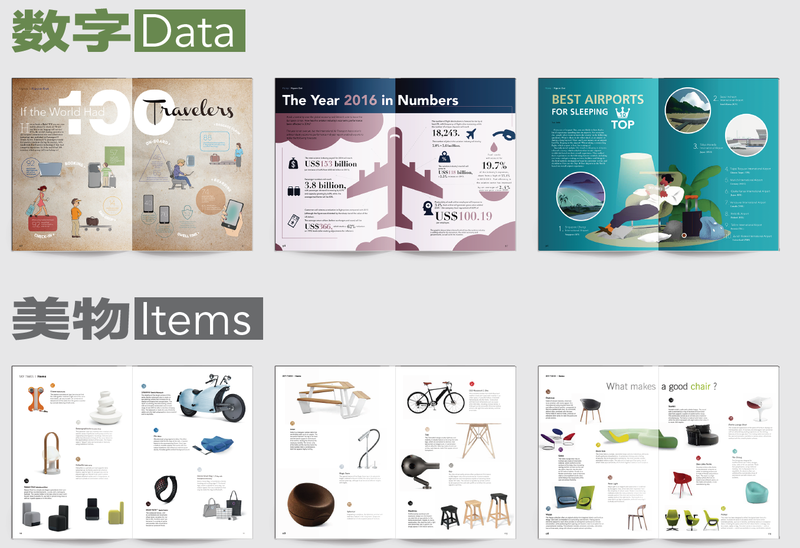 Copyright 2010 ZhongShi International Advertising Co.,Ltd All rights reserved.